The U.S. government's plan to end its oversight of the internet's domain name system should move forward as promised, despite last-minute efforts by some Republican lawmakers to derail the process, a coalition of tech companies and trade groups said. The U.S. National Telecommunications and Information Administration (NTIA) should end its supervision of the Internet Corporation for Assigned Names and Numbers (ICANN) on Oct. 1 as planned, said a letter signed by Google, Facebook, Twitter, Yahoo, Amazon and more than 20 other companies and trade groups. Some Republican lawmakers, including Senator Ted Cruz of Texas, are trying to halt the transition. Cruz, who has scheduled a Wednesday hearing on the transition, has said the proposal will "give away the Internet" to a multinational organization, even though ICANN's authority is limited to managing the domain name system. If the plan goes through, "countries like Russia, China, and Iran could be able to censor speech on the internet," Cruz said recently. Those countries already censor the internet within their borders, however. A transition plan approved by the broad internet community must not be delayed, countered Ed Black, president and CEO of the Computer and Communications Industry Association, one of the trade groups signing the letter. The transition must move forward to "ensure the continued stability and openness of the Internet, which bears directly on the economic and national security" of the U.S., Black said by email. 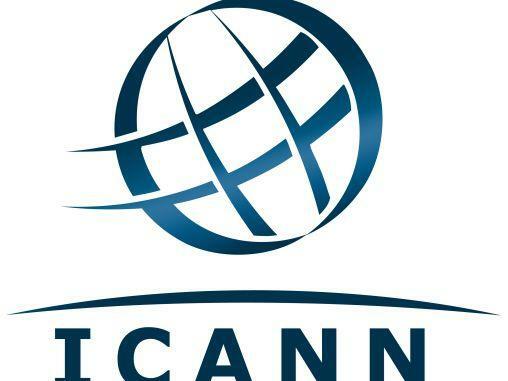 The transition plan, required by the NTIA, is in place and will hold ICANN accountable to the global community, the letter said. Internet companies worked with civil society groups, government organizations, and the technical community on the transition plan, the letter noted. "The Internet is defined by its inclusivity and openness," the letter added. "Those critical characteristics are reflected in the work that ... went into the drafting of the transition proposal." But the transition is "premature and must be postponed," Senator Orrin Hatch, a Utah Republican, said this week. ICANN still needs some key transparency and process reforms to happen before a transition, he said. A Hatch-sponsored Senate resolution, passed in February 2015, also calls on the U.S. government and ICANN to take steps to protect the organization "from undue influence or capture by governments, multilateral or intergovernmental organizations, or commercial or noncommercial stakeholders." Some conservative groups have called on Congress to block the transition, saying the U.S. needs to retain oversight over ICANN to protect internet freedoms. TechFreedom and other groups say if the NTIA ends its oversight contract with ICANN, the agency would violate a congressional appropriations rider barring the agency from moving forward with the plan this year.